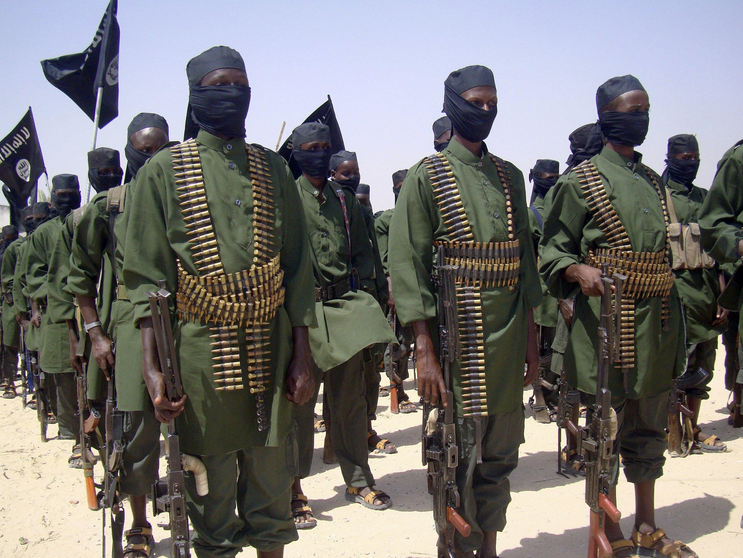 A number of gunmen believed to be the Al Shabaab have hijacked a miraa van and kidnapped a local chief in an attack in the Arabia area of Mandera County. This new attack took place on Thursday morning and security agencies are said to be pursuing them. Security officials said the attackers seemed to know the area and the chief very well. The chief was going to Mandera town when the attack happened. No arrests have been made so far. This attack is the latest to take place in the area despite concentrated operations in the past days in which dozens have been arrested and charged over terror activities.